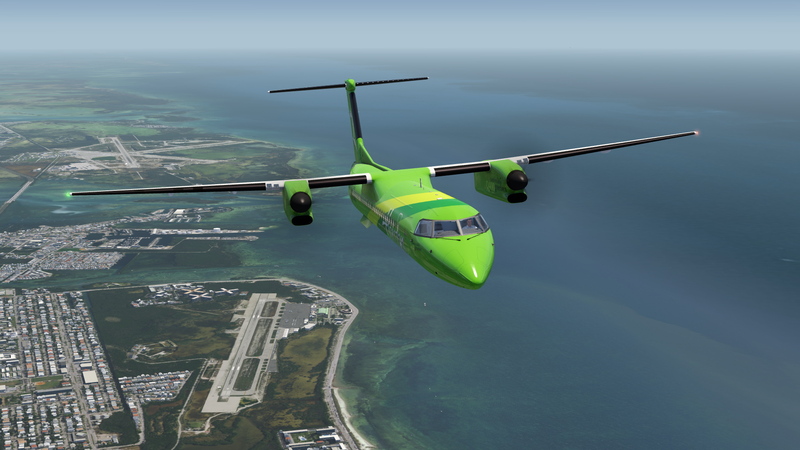 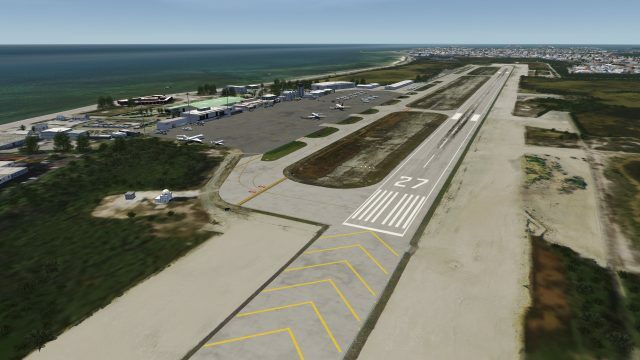 In Aerofly FS 2, the terrain is covered of photoreal terrain and includes many detailed airports. 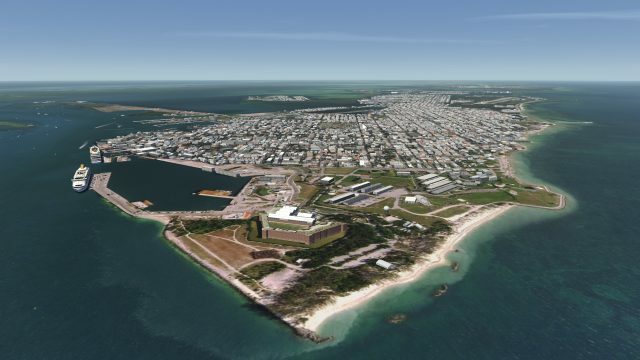 The map expansions follow these rules, and so does the latest title USA South Florida. 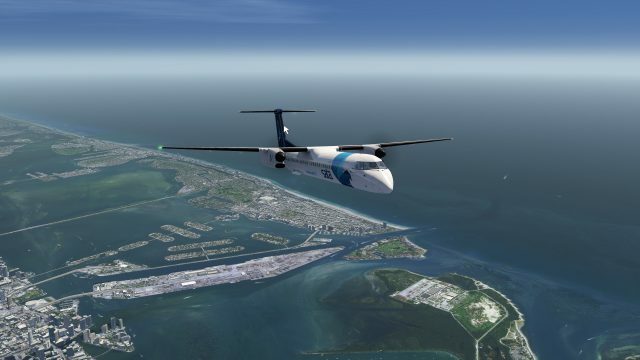 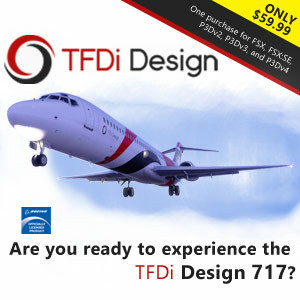 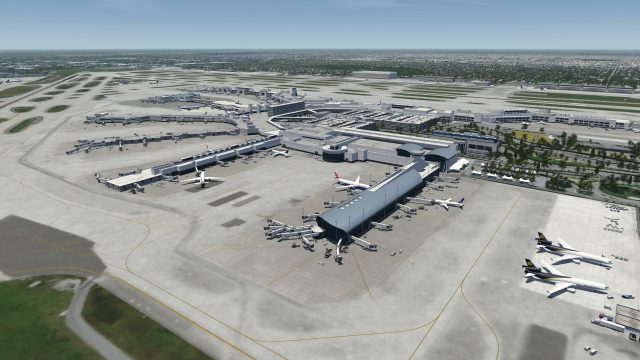 Miami city, Miami beach and 9 accurately modeled airports and 2 heliports make part of the numerous features.